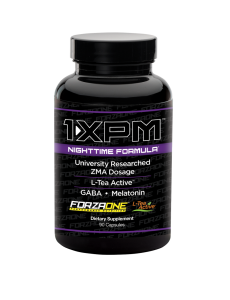 1XPM Anabolic Supplement – Nutrishop Tampa Nutrishop Tampa is a great place to get supplements and vitamins, order by telephone 813-991-9999 today! This new Nighttime supplement is specifically designed to help muscle growth in your sleep. Muscle is broken down during workouts and healed during sleep. Many Bodybuilders are supplementing slow acting proteins in their diets for when they sleep. That is a key reason why bodybuilders are purchasing ForzaOne Protein. With that being said, Anabolic supplementation should be no different. Think about how you can supplement 33% of your life (time spent sleeping). Now Forzaone has specifically engineered the perfect formula to remedy this. 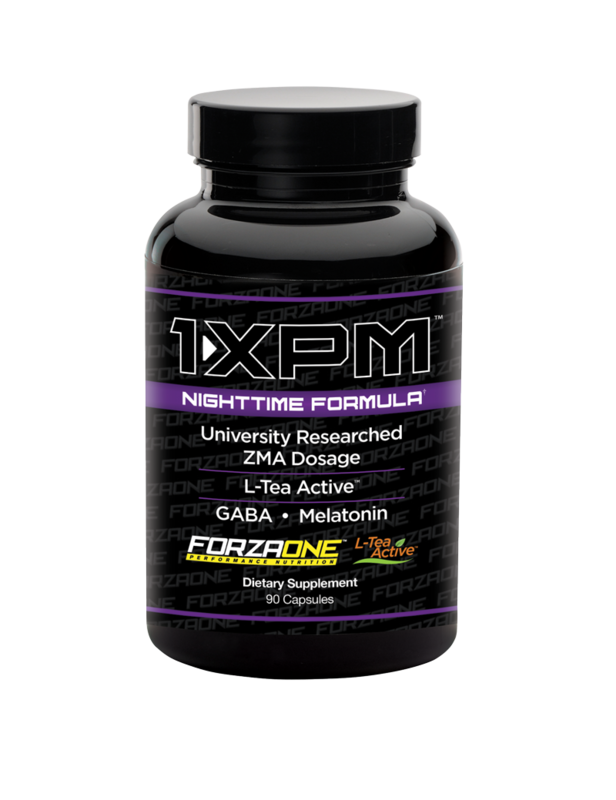 1XPM activates during your sleep to help your assist your muscle growth goals. Many people have muscle loss and lose the ability to grow to their potential due to the lack of constant supplementation. Read what is in our product. Come to Nutrishop Tampa today to order the new Anabolic Supplement that Nutrishop has to offer, one that helps you when your not even awake! Nutrishop Tampa will be posting an update to reveal the secrets how 1XPM anabolic supplement works. Call Nutrishop Tampa today to learn how to order this Brand New Product . You can Call 813-991-9999 and pre order your supplement today.